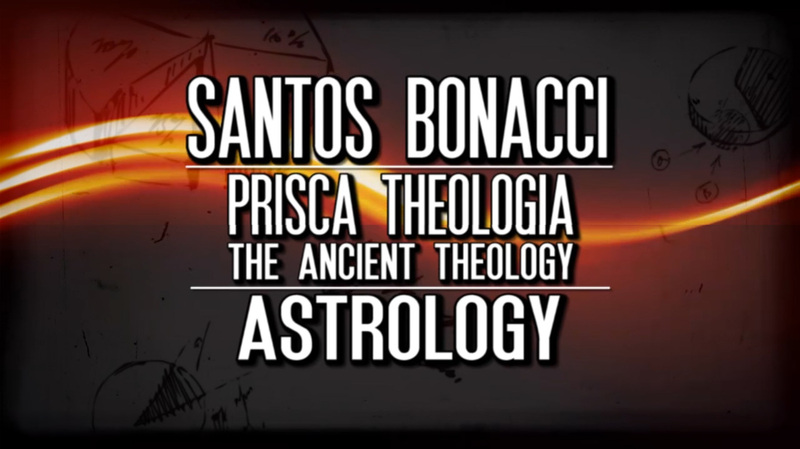 OFFICIAL TRAILER RELEASED: 'Turn your eye inwards and see the truth!' 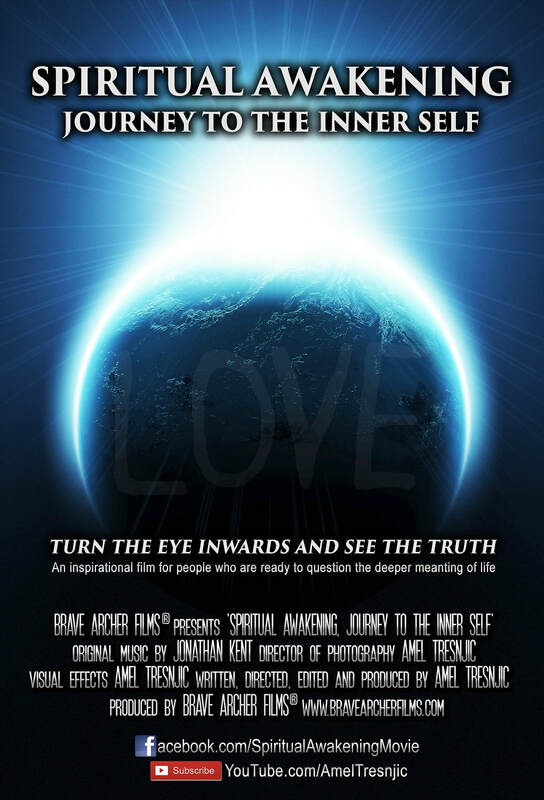 'Spiritual Awakening: Journey to the Inner Self' an inspiring documentary film from the creator of multi-award winning Internet blockbuster '2012 Crossing Over: A New Beginning,' Amel Tresnjic. 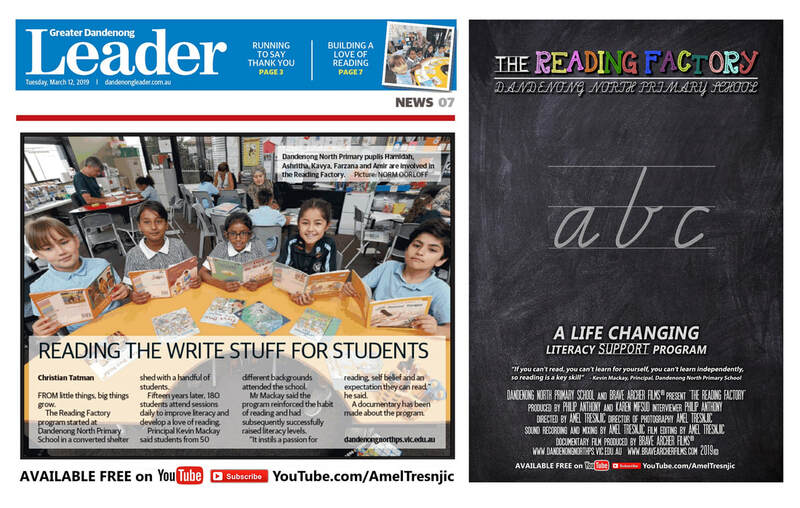 Brave Archer Films® and Dandenong North Primary School present a brand new documentary film, The Reading Factory. 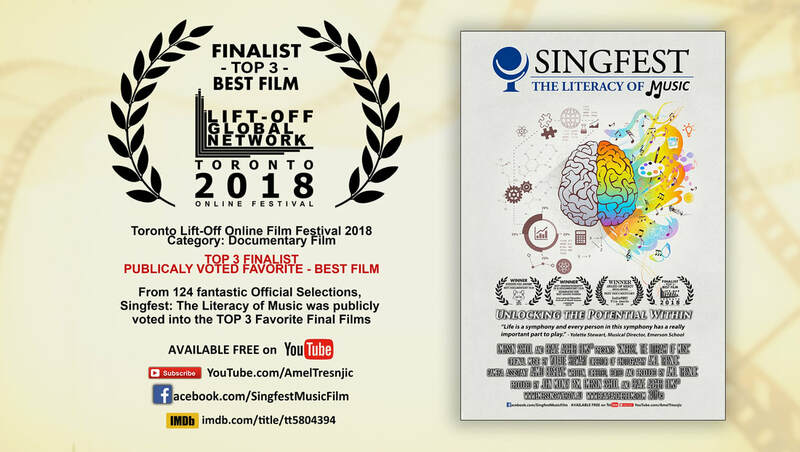 The 35min inspirational educational film documents the genesis, implementation and fine-tuning of a highly successful literacy support program that changes the course of children's lives. 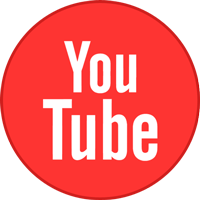 The film is available free on YouTube. 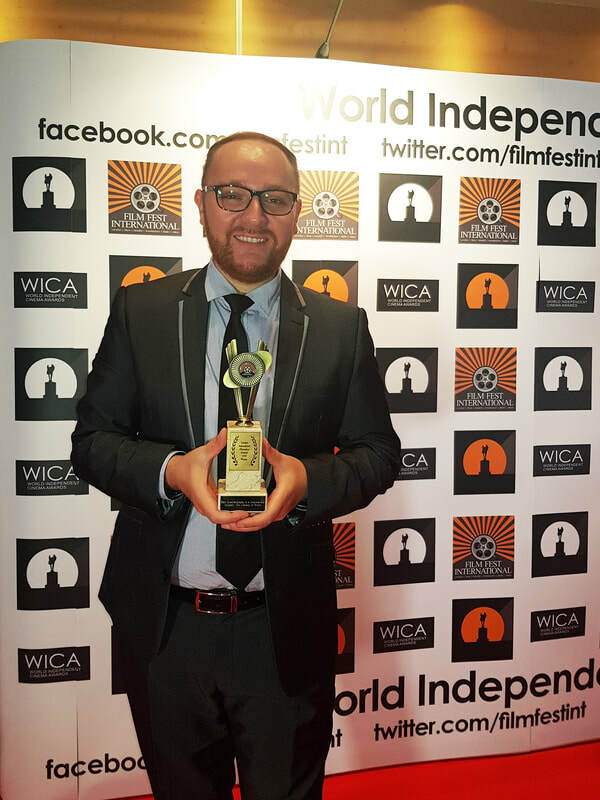 Winner: Best Cinematography in a Documentary Film at the London International Filmmaker Festival. The film was also nominated for Best Sound Design. 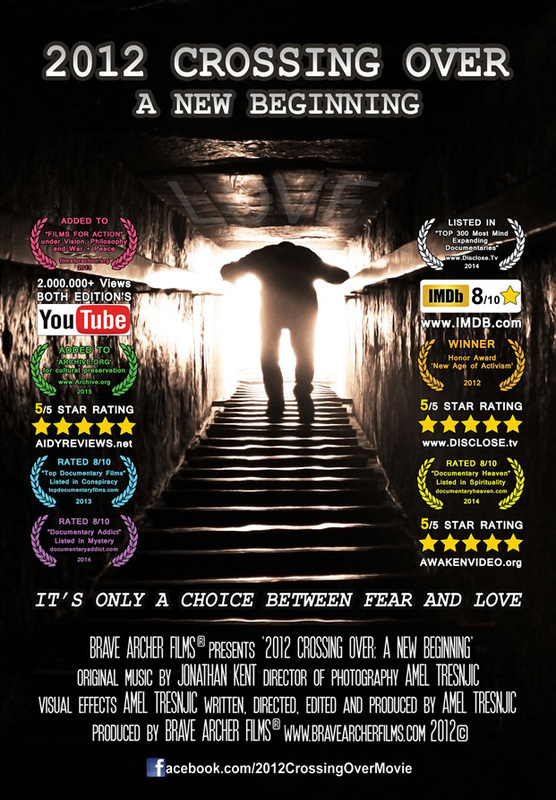 Out of 800 entries the film won Best Cinematography in a Documentary Film. Winner: TOP 3 Finalist for BEST FILM at Toronto Lift-Off Online Film Festival. 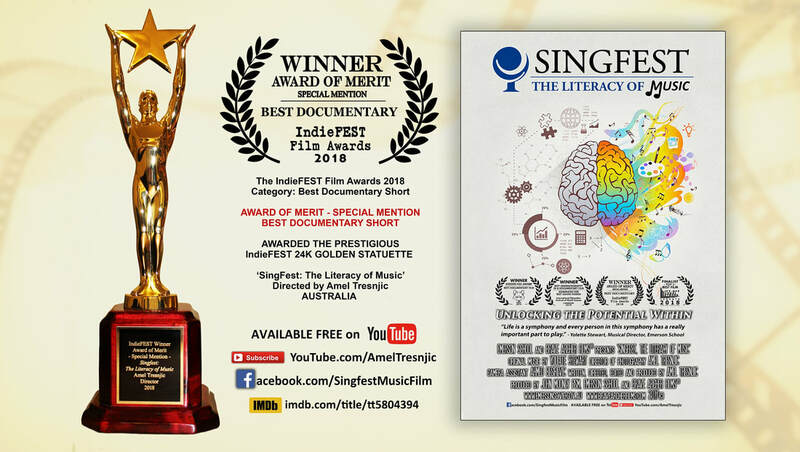 From 124 fantastic Official Selections, Singfest:The Literacy of Music was publicly voted into the TOP 3 Favorite Final Films. 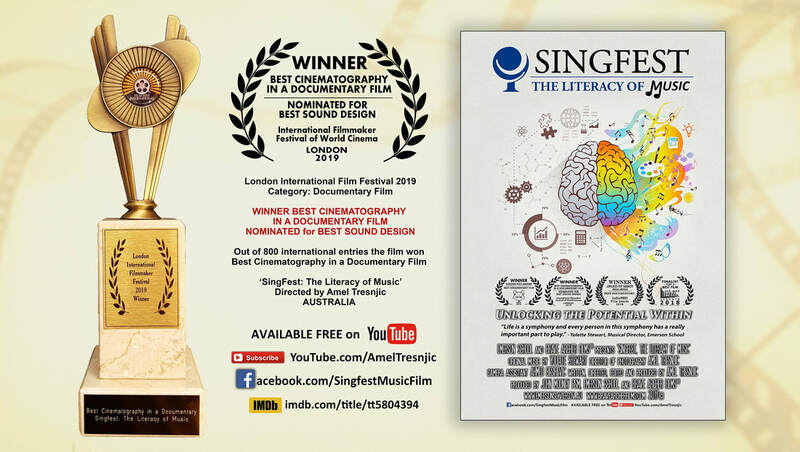 This uplifting multi-award winning documentary film takes us on a journey into the world of music and how music, as a literacy in schools, unlocks student's full potential and transforms their learning. 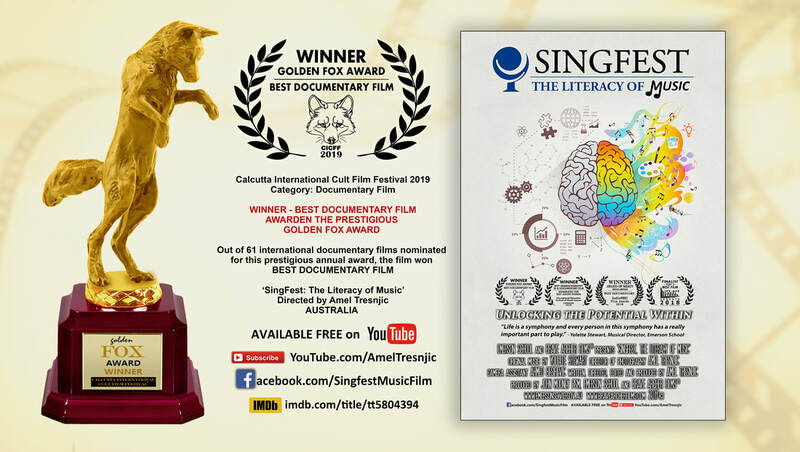 Emerson School and Brave Archer Films® present 'Singfest: The Literacy of Music.' 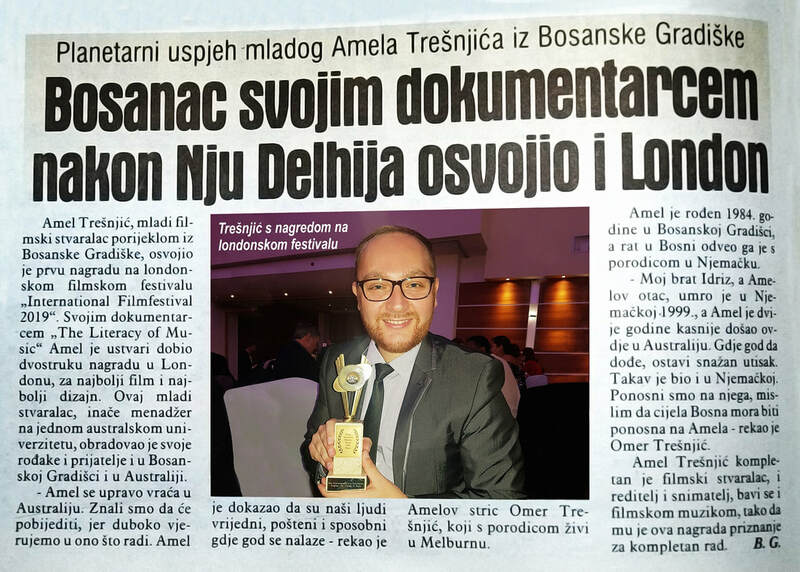 A film made in its entirety by one filmmaker, Amel Tresnjic. 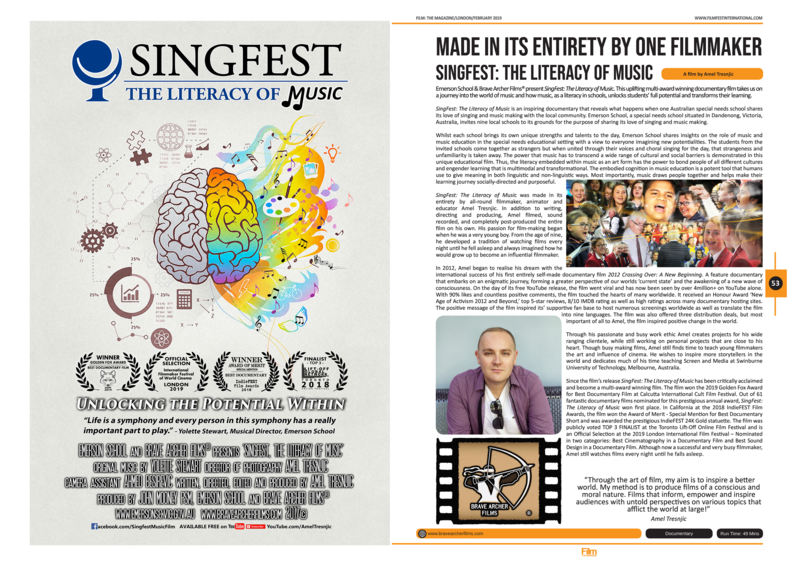 Article on SingFest:The Literacy of Music as well as filmmaker Amel Tresnjic printed in 'Film The Magazine' in London at the London International Filmmaker Festival of World Cinema. 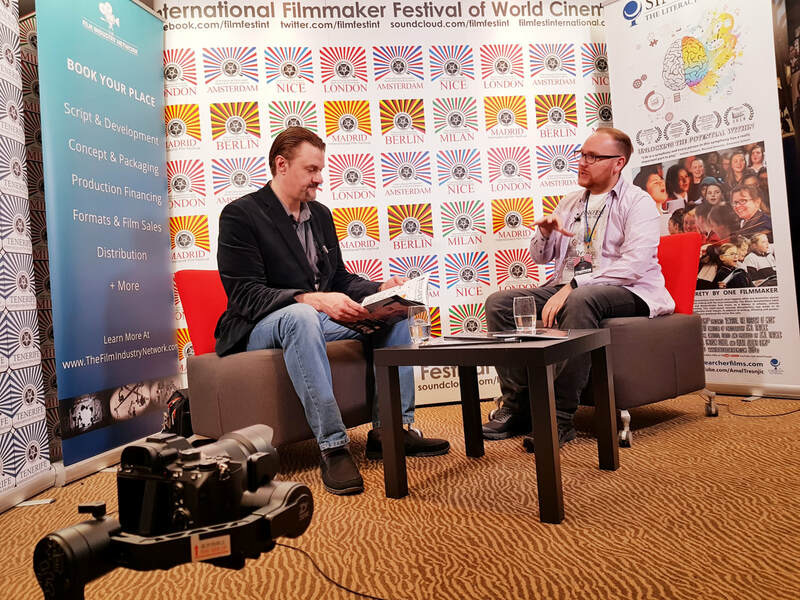 Getting interviewed by Ray Davies from The Film Industry Network about Singfest: The Literacy of Music at the London International Filmmaker Festival of World Cinema 2019. Please spread the word and help Crowd-Fund Now. To find out more about the film please visit OUR PROJECTS page. 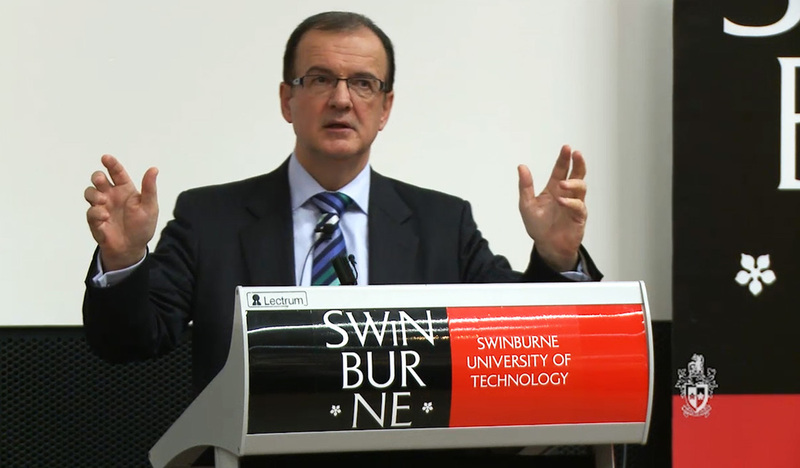 Brave Archer Films ongoing work for Swinburne University of Technology resulted in 4 new inspiring, informative and exciting new promotional films for the Faculty of Science, Engineering and Technology. 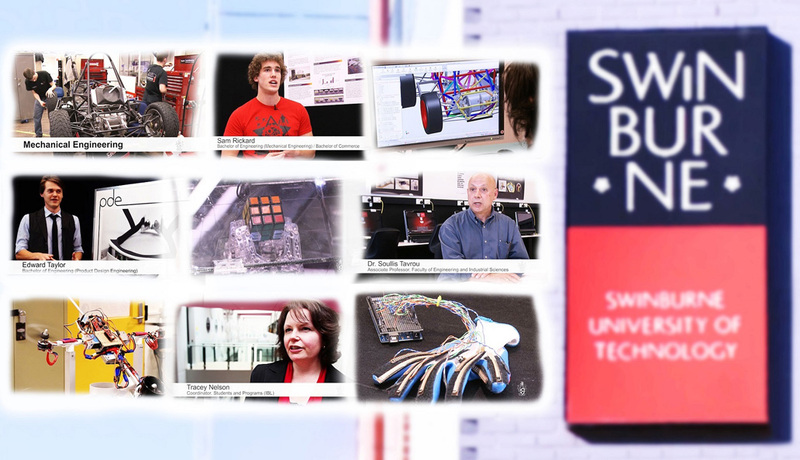 The documentary style promos focus on various topics PhD research students are currently working on. All four students share the same vision, which is to develop better ways that serve our world. 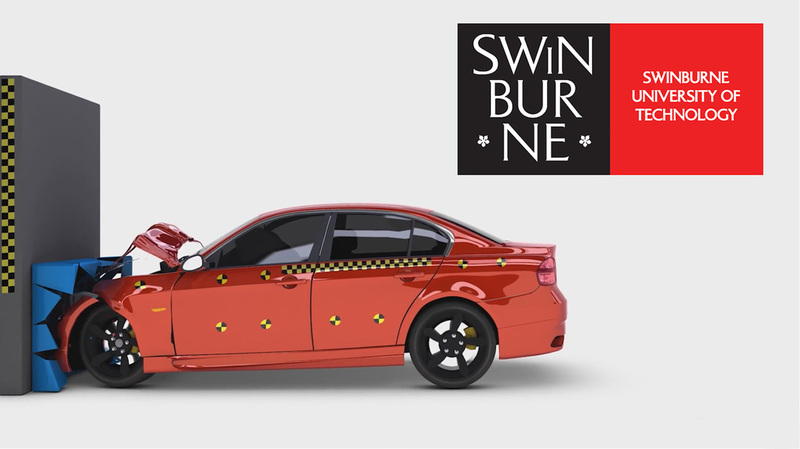 In the firs promo Swinburne postgraduate student Martin Vcelka discusses his research on development of crash structures. While in the second promo Swinburne postgraduate student Hannah Askew discusses her research on model cells for drug testing. Two more are currently in the post-production stage. To find out more about these world-changing projects watch the links on the right. 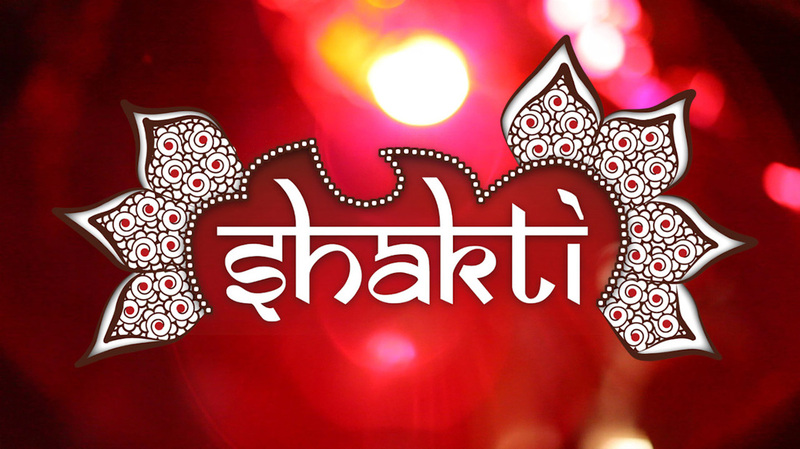 Brave Archer Films recently produced a short promo for Shakti Events. The Shakti experience is "A new breed of musical events taking your spirit through the journey of the senses by absorbing art, music and atmosphere. Summertime Feelin' Music Video - Brave Archer Films has produced a mind blowing music video for multi-talented artist's Sherlok & DJ Rubz. The two Melbourne hip hop artists have released their debut album 'Life Wheel Elixir' and the music video is designed for their highly acclaimed debut single entitled Summertime Feelin', which is available on iTunes at: itunes.apple.com/us/album/summertime-feelin-film-clip/id413445020 Album: 'Life Wheel Elexir'on iTunes itunes.apple.com/us/album/life-wheel-elixir/id778741277 For more info and updates on this spectacular hip hop duo visit their official Facebook page: facebook.com/sherlokanddjrubz Website: www.grandlionsound.com Below you can watch the Music Video produced my Brave Archer Films. Brave Archer Films has produced a quality Presenting, Acting and Travel Show-Reel for actor, presenter & voice-over artist Adam Ford. 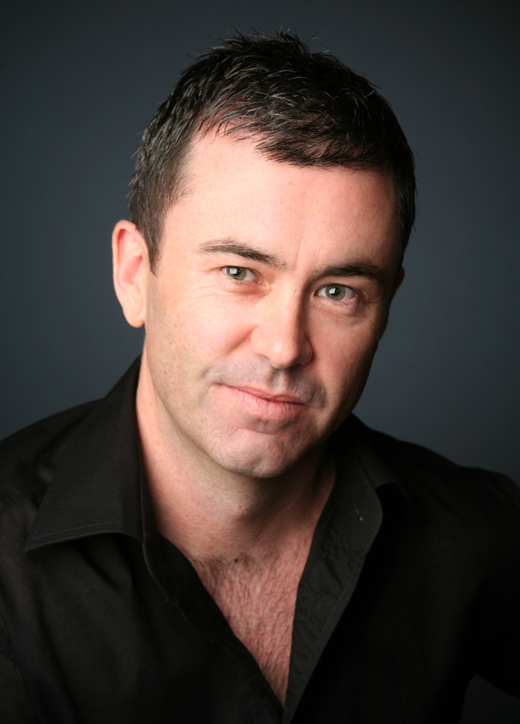 This multi-talented Melbourne based artist has more than 10 years experience in TV, film, theatre & radio, both locally and internationally. 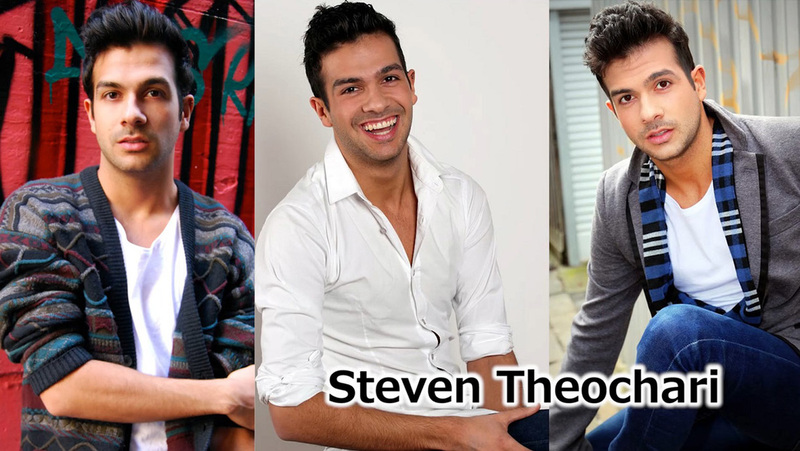 Some of his popular works include channel 7's Blue Heelers and ABC's We Can Be Heroes as well as various presenting roles in ads and travel shows. 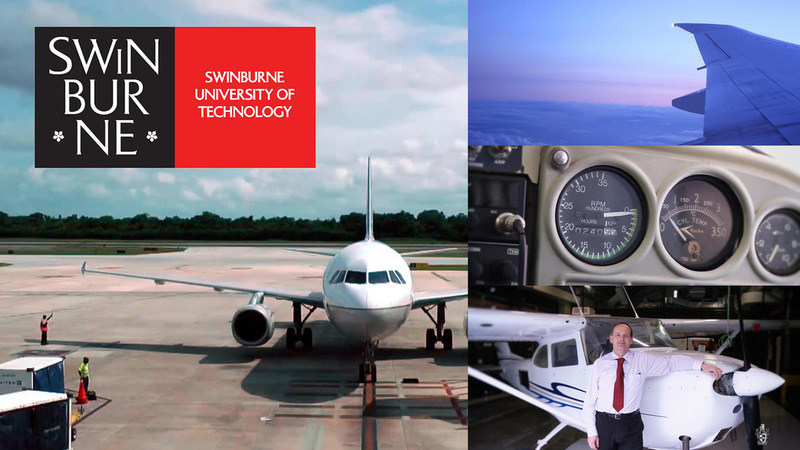 Brave Archer Films produced a 7min promotional film for Swinburne University of Technology and Coaching Australia. The promo focuses on the benefits of their 'Executive Coach Certification Program' as well as their recently established association with Coaching Australia, a leading provider of coach training and leadership development. Watch the promo on the right. 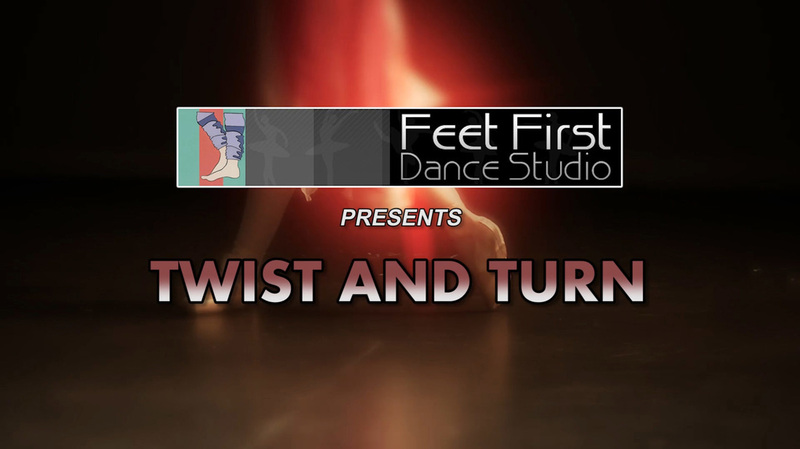 Every year Brave Archer Films captures a live dance show from Feet First Dance Studio featuring 2 hours worth of routines by talented young performers. It is filmed annually at the Frankston Arts Centre, and edited together with behind the scenes footage onto a professionally authored DVD. The live performance is captured with multiple cameras in FULL HD and creates a memorable show-reel for all artists involved. Watch the Highlights-Reel below.